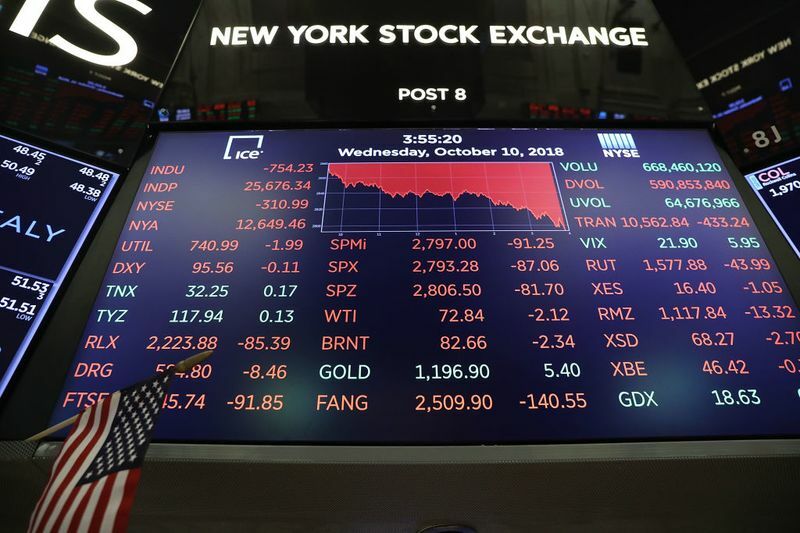 The 3 percent to 4 percent plunge in the major American indexes on Wednesday is unsettling for investors who have grown accustomed to low U.S. market volatility in recent years. What’s more disturbing is that most of the traditional hedges against such a large equity sell-off, both within and across market segments, did not work well. After years of seemingly unquestioned central bank support — including the so-called “Fed Put” — stock and bond markets are transitioning away from a world where liquidity injections underpin asset prices and moving toward a greater role for fundamentals. Almost by definition, this is a volatile process: Think of a plane changing engines while flying at a high altitude. Turbulence is to be expected. Unusual divergence in economic performance and policies within the advanced world is complicating this liquidity-to-fundamentals market transition. U.S. growth is increasingly outpacing other countries’, powered by the combination of higher household income, increasing business investment and government spending. In addition, the Federal Reserve is well ahead in normalizing monetary policy, after ending quantitative easing, hiking interest rates eight times, publishing the timetable for reducing its balance sheet, and signaling further rate increases for both this year and next. The resulting dispersion in asset prices has placed some extra strains on markets. And it’s not strictly a matter of divergence. There are also a wide range of views on whether other countries will eventually convergewith the U.S. in achieving higher growth or whether the U.S. will be pulled down. Trade tensions are adding to the uncertainties about the market transition. Specifically, it’s not yet clear how long it will take China to realize that the least bad alternative for its development is to pursue the same path that other countries (South Korea, Mexico and Canada) ultimately followed — that is, make concessions to the U.S. It also isn’t clear what concessions would satisfy the Trump administration.